Welcome to the Chic family, Jamie! 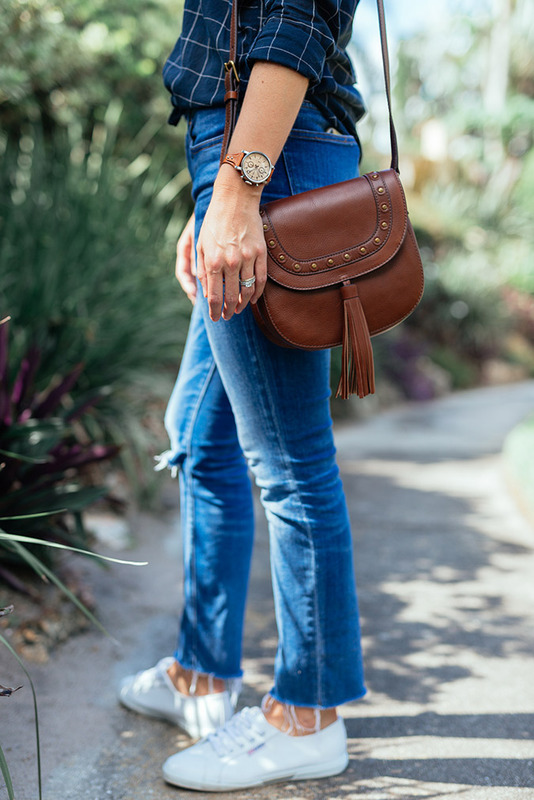 The perfect fall outfit is a button down tied at the waist with your favorite jeans and sneaks. It’s comfortable but also stylish in a “not trying so hard” kinda way. 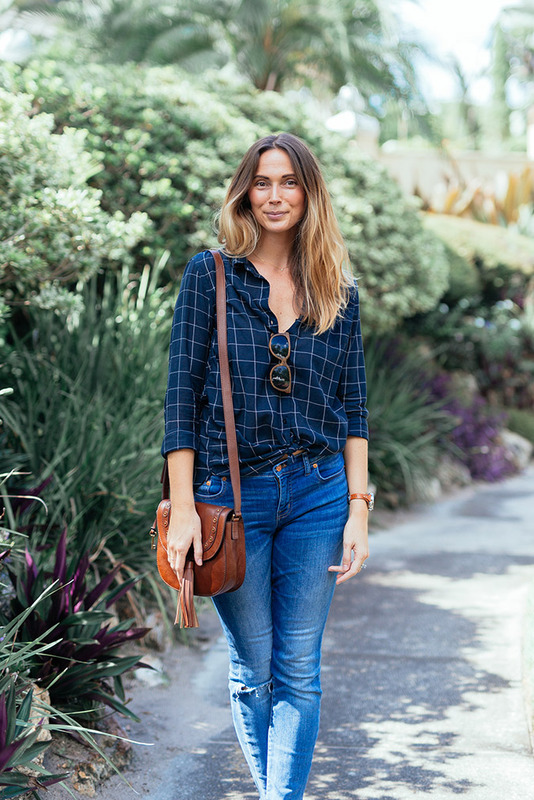 Thanks for inspiring us to keep it casual this season, Jamie! What does your ideal fall outfit look like?